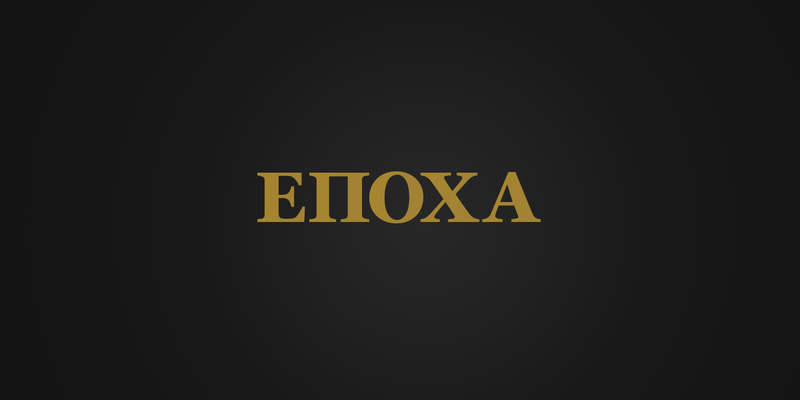 EPOHA is one classy spot we are extremely proud to be a part of! It is a brand new piano bar at the center of Novi Sad, filled with good jazz, great drinks, and wonderful people. We worked on creating EPOHA from the very beginning, coming up with a name, marketing strategies, and communication strategies on social media platforms. Hopefully, we can both expect excellent future where EPOHA is a big, classy, and a well-known brand.